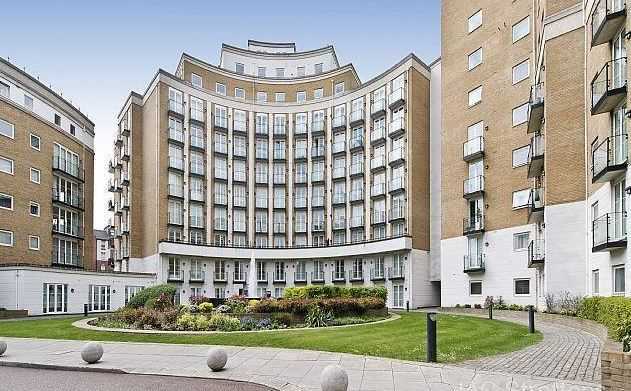 Excellent ground floor apartment set within this popular gated development in Marylebone,. The property features two double bedrooms, reception, fully fitted kitchen and bathroom. Further benefits include superb views of the communal gardens and fountain, underground parking, 24 hour concierge, gymnasium and swimming pool for the exclusive use of residents. The property has a lease of over 900 years. Palgrave gardens is conveniently located within close proximity to Regent's Park, Baker Street and St John's Wood.